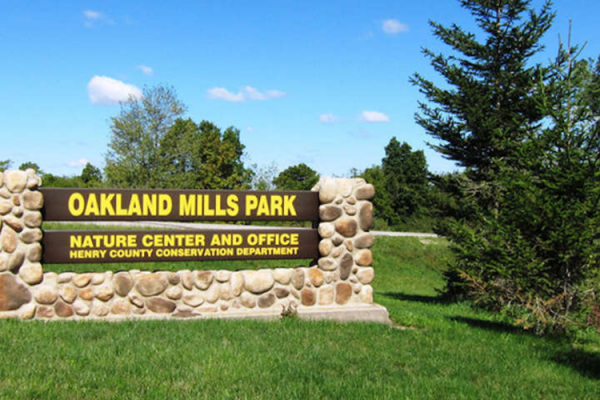 For a day of family entertainment at its best, make tracks for the Oakland Mills Nature Center and Park. Learn about the Skunk River Valley and the varieties of plants and animals naturally found in southeast Iowa. Discover how each species of wildlife interacts with its habitat, and test your knowledge of nature by experiencing the exhibits. Interactive displays test your sense of touch and smell, and your knowledge of the weather. When you feel ready to practice what was learned, step outside to experience it firsthand throughout the park.